Operation Christmas Child is an annual tradition at BlenderBottle. It’s how we kick off the holiday season, and how we best embrace and share the holiday spirit. At this special service event, we come together as a team to create shoebox gifts for children in need around the world. We donate the boxes through Samaritan’s Purse, an organization that ships the gifts to boys and girls in various developing countries. 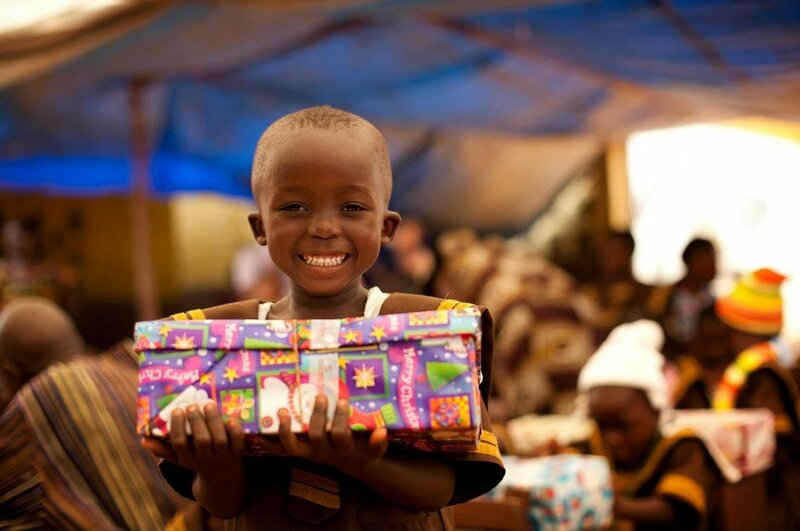 Most of these kids wouldn’t receive Christmas presents otherwise, so the shoebox gifts are cherished. During the project, each participating employee starts with a shoebox. They decide whether their box will be for a girl or a boy within a selected age category. To fill the box, they purchase a small “wow” gift, as well as other fun toys, personal hygiene items, and school supplies. We also include a BlenderBottle shaker in each shoebox that the children can use time and time again. 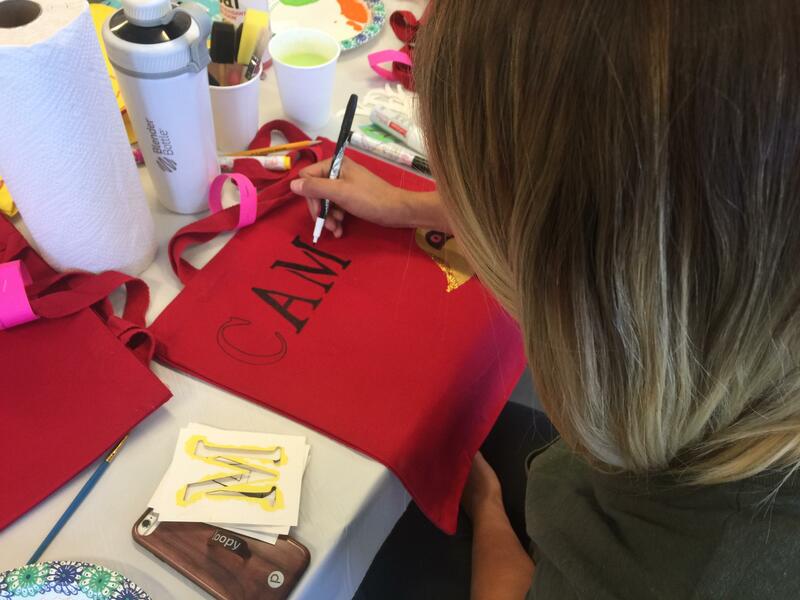 Operation Christmas Child is one of our favorite company initiatives. There’s no better way to understand the true meaning of Christmas than through the selfless act of giving—and to see the joy in the smiles of the girls and boys.